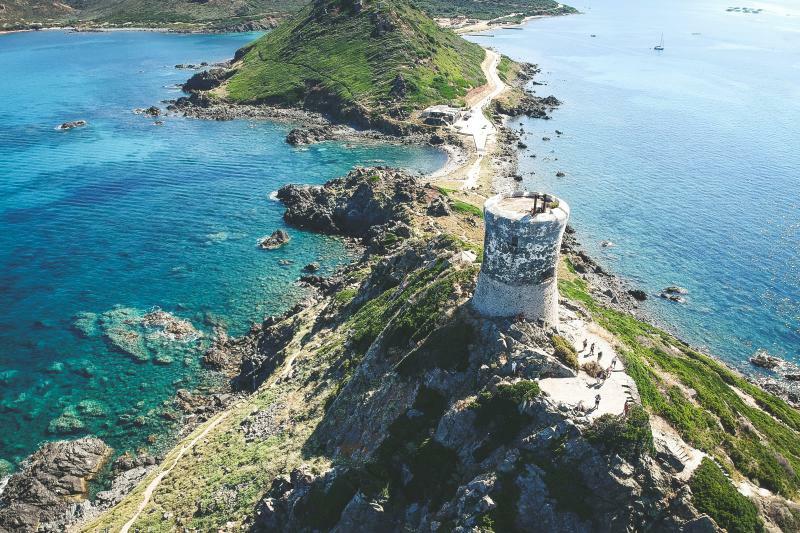 Your Sardinia and Corsica adventure begins right here! From Genoa, explore the most beautiful beaches, landscapes and sites that the two Mediterranean islands have to offer. Discover the rugged coastline, stunning white-sand beaches and dramatic cliffs. You’ll find not only beaches and fun but also culture and history through the two islands! Explore the unique and enigmatic islands of Sardinia and Corsica! Departure at 8:30 am from Starhotels President in Genoa. Departure to Rapallo. Famous tourist centre, it offers one of the most suggestive examples of architecture of the Liguria coast. Visit. Then, the road to Portofino. Around a little square, you can have a nice view of a group of high, coloured and picturesque houses. In the small port, during the high season, you can see expensive yachts from every part of the world. Visit. Finally, stop in Santa Margherita, famous seaside city of Riviera di Levante (Eastern Riviera), located in the Tigullio Gulf and free time for lunch. Return to Genoa to have free time in the old town until the time necessary to get on the ship to Sardinia, Olbia. Overnight in the first class inside the cabin. Night on the boat. Arrival in Olbia at 8:30 am approximate. Leaving to Palau for a short break in order to leave the luggage at the hotel. Departure to the islands Maddalena and Caprera. You’ll find not only beaches and fun but also culture and history. Many cultural events depend on the presence of personality of the past, like Giuseppe Garibaldi, to which a museum is dedicated. Free time for lunch. Return to Palau, rest of the day at your own. Accommodation.